Preservation Texas will hold its 2018 Preservation Summit in Brownsville Feb. 25-28. The multi-stop event will explore the Lower Rio Grande Valley’s historic resources as well as study a range of preservation issues through a local lens. Events include tours and receptions in addition to educational sessions. Tours for the summit include those of the National Historic Landmark Roma, Rio Grande City, Hidalgo, and Matamoros, Mexico. Feb. 26 field sessions are a choice of a half-day walking tour of recent preservation projects in Downtown Brownsville, four mid-nineteenth century National Historic Landmark battlefields in Cameron County, and a range of both 19th- and 20th-century sites in Brownsville. Registered summit participants are also invited to a reception at the Historic Alonso Building, as well as a full day of educational sessions with lunch at the Ringgold Civic Pavilion. 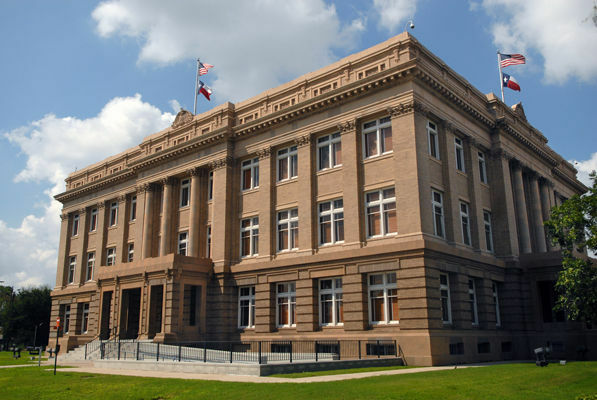 The summit culminates with the 2018 Preservation Texas Most Endangered Places and Honor Awards Feb. 27 at the 1912 Cameron County Courthouse. Here, there will be an announcement of the 2018 Preservation Texas Most Endangered Places and Honor Awards. A reception with heavy hors d’oeuvres follows. The basic member registration rate for the 2018 Preservation Summit is $100. Registration includes the Opening Plenary and Reception on Feb. 26, a full day of educational sessions and lunch on Feb. 27, and the Most Endangered Places and Honor Awards Presentation and Reception. Pre- and post-summit tours and field sessions have a separate registration fee. Since 1985, Preservation Texas, a private, nonprofit member-supported organization, has been dedicated to protecting the historic resources of Texas. Its 2017 list of Texas’ Most Endangered Places includes Fort Brown Earthworks in Brownsville, the remains of a fort in the United States built for the U.S.-Mexican War. For more information or to register, visit preservationtexas.org/2018-summit.